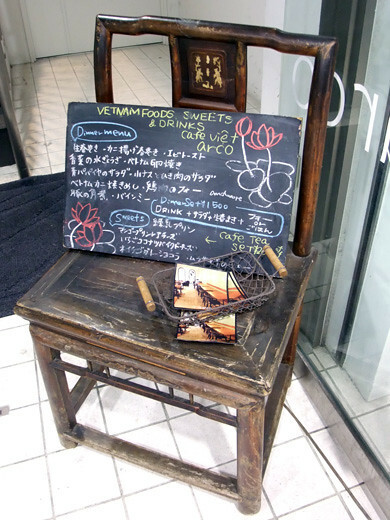 cafe viet arco is a Vietnamese food cafe in Shimokitazawa. You can have good asian meals and sweets at there. And there’s Vietnam beer, Shochu, and asian-arranged drinks. 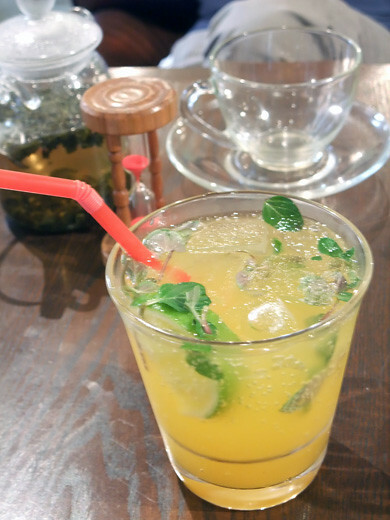 It was a hot day, I ordered original non-alcohol mojito. So refreshed!